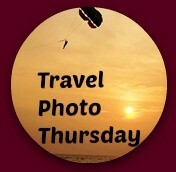 Thursday has arrived in beautiful Bali, and it’s time for TRAVEL PHOTO THURSDAY. To join in the fun simply post a photo on your blog. Return here and place your link in the Mr. Linky at the bottom of this post. 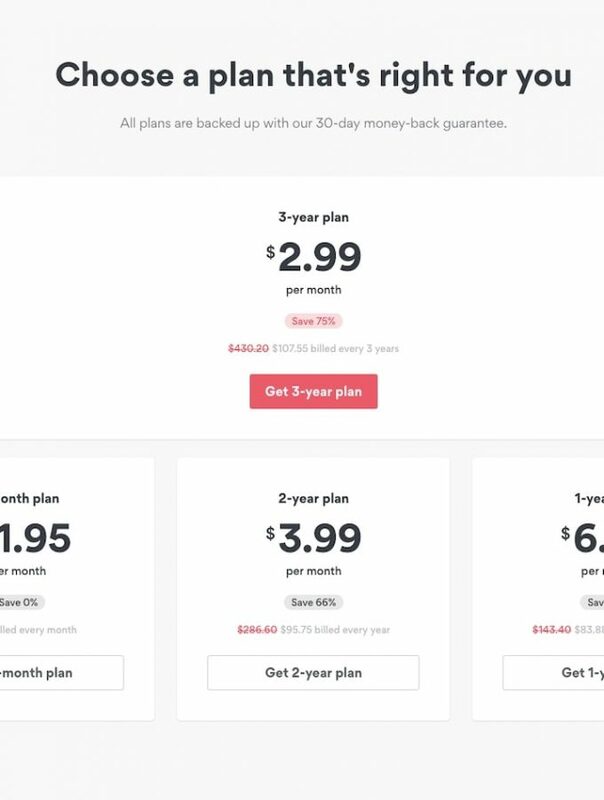 Please remember to leave a comment after you link. Finally, if you have a few moments, visit the others who have linked. Perhaps you can give them a tweet, a stumble, or a comment on their TRAVEL PHOTO THURSDAY. If you do tweet, please use the hashtag #TPThursday. 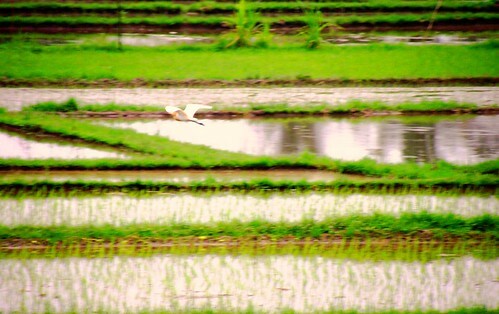 This week’s Travel Photo Thursday is a shot of this beautiful bird soaring over the rice fields in Ubud. I’m not sure what kind of bird it is, but they are funny to watch in the fields. Although, the farmers dislike them, and I can understand why, since they eat the rice. This one had been shooed off by a worker in the rice paddy. Ubud is a busy little town, and part of its charm is the fact that within five minutes you can leave the hustle and bustle of town life and be immersed in the rice fields with the workers, the birds and other animals; a very special place, indeed. Previous Post: « Barbecued Monitor Lizard, Anyone? Very cool, Nancie. I had never seen a rice paddy before….always heard of it, but never saw it. It sure looks like an egret to me. You’d have to haul around one of those big 500mm lenses to get close enough for mr to ID it, though. LOL ! Love the photo .Birds are fascinating to photo well. Hope you like my seagull over our beach scene. 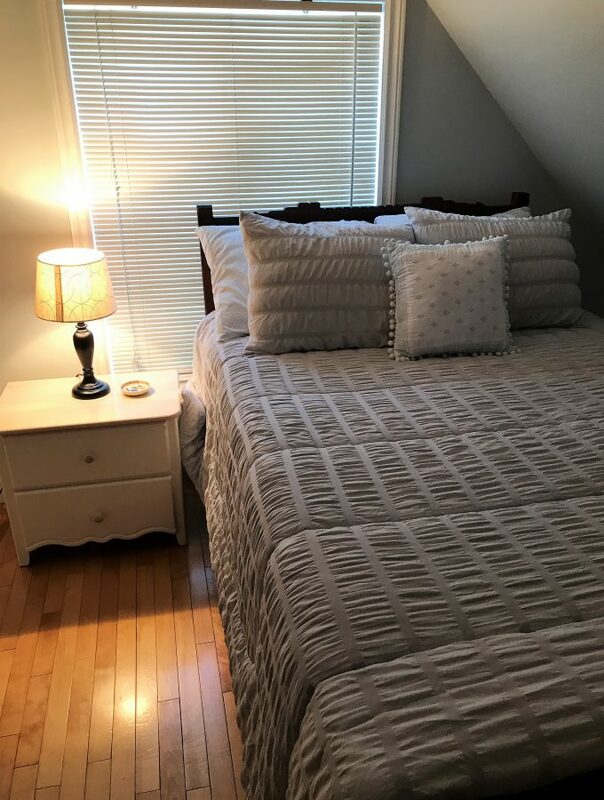 A beautiful, tranquil looking image, Nancie.